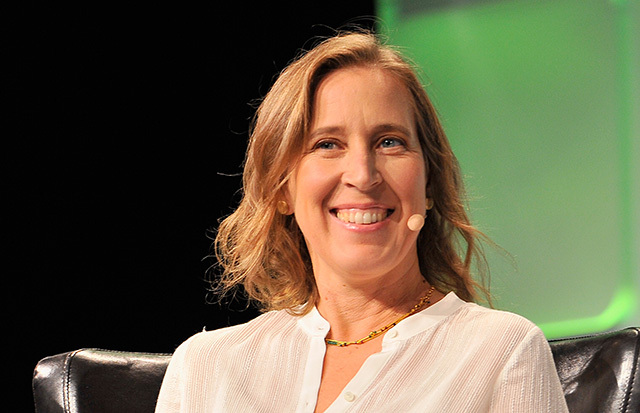 YouTube CEO Susan Wojcicki said Tuesday at South by Southwest she's planning to add a Wikipedia information box to every video "focused around something that's a conspiracy." YouTube will add information from Wikipedia to videos about popular conspiracy theories to provide alternative viewpoints on controversial subjects, its CEO said today. YouTube CEO Susan Wojcicki said that these text boxes, which the company is calling "information cues," would begin appearing on conspiracy-related videos within the next couple of weeks. Wojcicki, who spoke Tuesday evening at a panel at the South by Southwest Interactive festival in Austin, showed examples of information cues for videos about the moon landing and chemtrails. "When there are videos that are focused around something that's a conspiracy -- and we're using a list of well-known internet conspiracies from Wikipedia -- then we will show a companion unit of information from Wikipedia showing that here is information about the event," Wojcicki said. 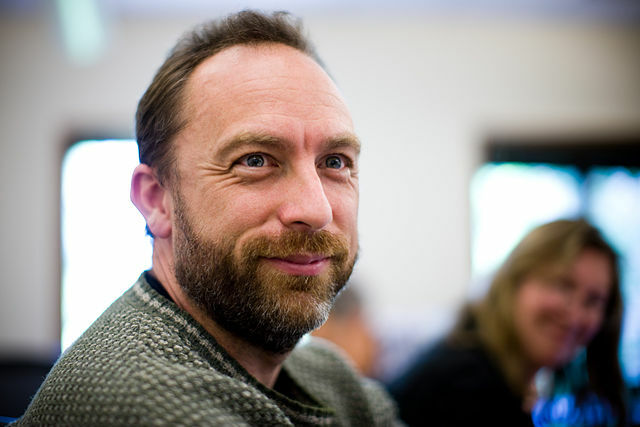 Jimmy Wales and his army of liberal trolls will determine what's truth and anything which goes too far in countering the narrative will be banned or censored.